A bit late but Happy (not so new "New Year" I had difficulty finding the comments site. I hope that it will reach you. 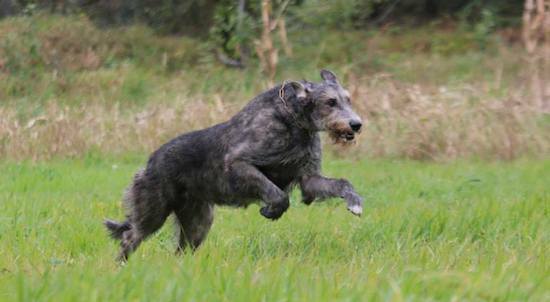 I was sorry not to be able to come to your Big Irish Wolfhound meeting but I received new from Akiko san. We hope that you are all (dogs and people) fine . I hope this reachs you.